Thank you for choosing The Children’s Clinic for your child’s pediatric care. It is our goal to make high quality healthcare readily accessible for your children. We want to do everything possible to help you care for your children. We share your concern when your children are sick and will make every effort to offer you a convenient appointment at the location of your choice on the day you call. Well child appointments will be scheduled as available but require advance planning. Patients are seen in the office by appointment. This system provides adequate time for each patient and reduces waiting as much as possible. Walk-ins will be seen as time permits. If you are worried about some problem, don’t hesitate to call our office for help. Our office nurse-receptionists will be glad to provide help any way they can. To be interrupted in the middle of a child’s examination for a discussion with a patient ruins the rapport as well as the physician’s and parents’ train of thought. Every effort is made to have your office visit uninterrupted. Therefore, we interrupt the doctor only for emergency phone calls. Other phone calls to speak to the doctor fall into two categories: (1) sick children: that is, children with symptoms of illness such as fever, vomiting, diarrhea, wheezing, or bad cough. Calls concerning sick children will be returned as soon as possible, usually between examination of other patients, and (2) general problems; such as constipations, colds, etc. These calls are returned at the end of the day. You do not have to talk to the doctor before making an appointment to have your child seen. If the child seems sick, and if after talking to the nurse-receptionist, it seems likely that the doctor will want to see your child, make an appointment. We will be able to talk over your concerns when you arrive. 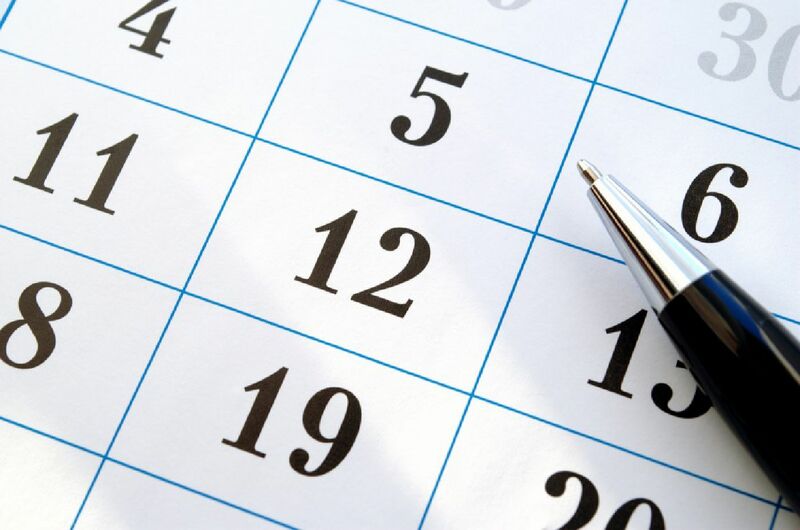 We understand schedules can sometimes become difficult to manage. If you are unable to keep an appointment please notify us 24 hours in advance so that your appointment with the clinic may be rescheduled.